Pleated candle filter is one of the pleated filter elements. It can be fabricated from various materials. 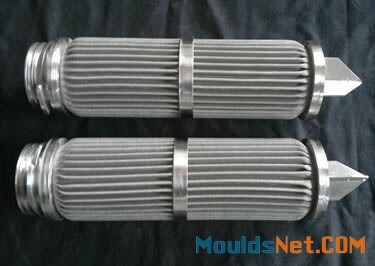 This product is suitable for air, water and oil filtration. Due to its corrugated structural design, pleated candle filter has a large filtration surface and good dirt-holding capacity. This type of candle filter has good resistance to a wide range of pressures. It is extremely durable and performs well in backflushing and cleaning. Pleated candle filter has many advantages, such as high filter fineness, low pressure drop, high pressure resistance and excellent chemical resistance. It can filter the compressed air, carbon dioxide, organic solvents, chemical reagents and other mediums. Pleated candle filter is widely applied in electronic industry, medical industry, chemical industry and food industry. 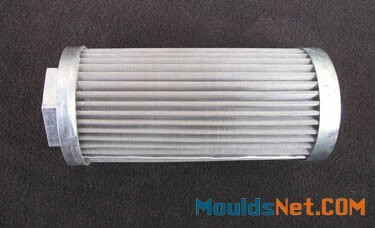 Our pleated candle filter is available in various filter types, filtration grades and filter medias. Specifications can be customized according to your requirements. 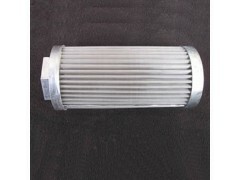 PLCF-1 Stainless pleated candle filter has high filtration efficiency and good dirt-holding capacity. PLCF-2 Copper pleated candle filter has good abrasion resistance and high pressure resistance. 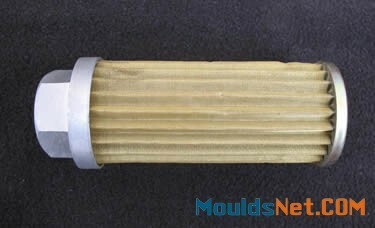 PLCF-3 Sintered pleated candle filter has high strength and good corrosion resistance. 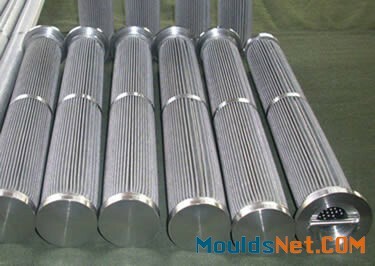 PLCF-4 The specifications of pleated candle filters are available in customized design. Types: stainless pleated candle filter, sintered pleated candle filter, copper pleated candle filter, etc. Materials: sintered wire mesh, stainless steel wire mesh, copper wire, etc. Used in filter housing for backflushing and cleaning. Extensively applied in electronic industry, medical industry, chemical industry and food industry.